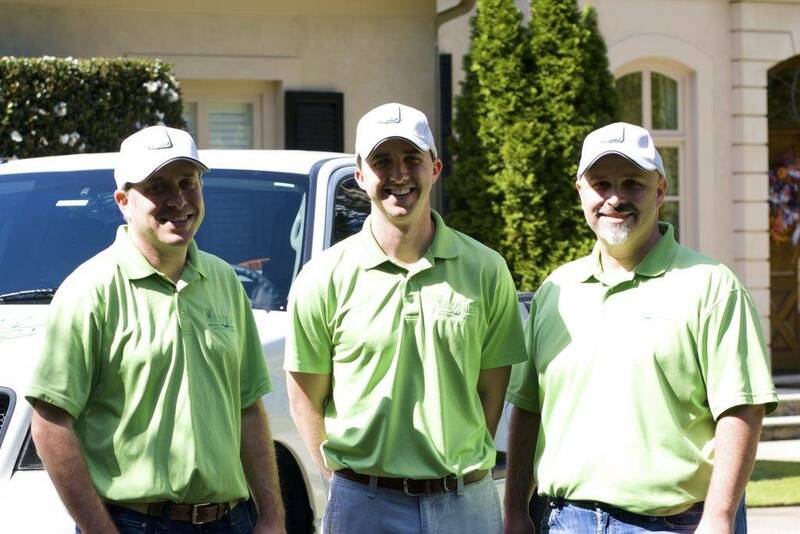 What makes Mr. Mister Mosquito Control distinct in Atlanta? 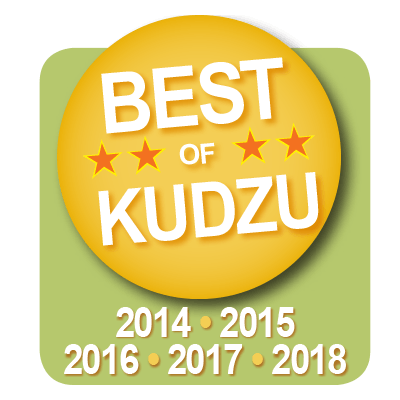 Recently voted one of Kudzu’s Best of Atlanta, we focus on our members and their desire to safely enjoy the outdoors. We are open 7 days a week and guarantee a 24-hour response time. All of our systems come with a lifetime warranty for the system and its parts, so you never have to worry about being on the hook if there are issues with the system. Our team is staffed with highly trained professionals. Mr. Mister employees on staff, not subcontractors, that will personally install and maintain your system. The owner is always available if you need him. We do bi-weekly training for our mosquito control technicians so when we say they are knowledgeable and highly trained, we mean it. Our team delivers fast service, free re-treats if needed and any other support we can provide. Plus, every employee is dedicated to outdoor lifestyle safety and has taken the NO TEXT and DRIVE Pledge. And finally, all our techs are CPR certified. Mosquito control is all we do, so you know that our focus is always on creating a safe place for those you are protecting.